Listen to my podcast on Headtalks https://www.headtalks.com/love-hope-and-cancer/ – hope you like it – and dont forget to post your comments on it – THANK YOU! My great friend Camilla Charnock Illustration (you can find her on FB) has very kindly drawn in her wonderful style a diagram to show you how to examine your breasts for the early detection of breast cancer. Breast cancer is one of the most common cancers, and it is important to learn how to get to know changes in your breasts. Most changes won’t turn out to be breast cancer, but if they are, then the sooner it is diagnosed, the less treatment you will need, and the more effective it will be. 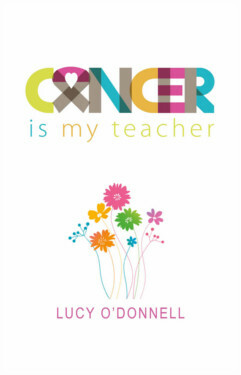 1 year ago today I was at the King Hussein Cancer Foundation in Jordan for the launch of my book, “Cancer Is My Teacher” in Arabic, under the patronage of Princess Ghida Talal and Princes Dina Mired. It was an incredibly moving experience.